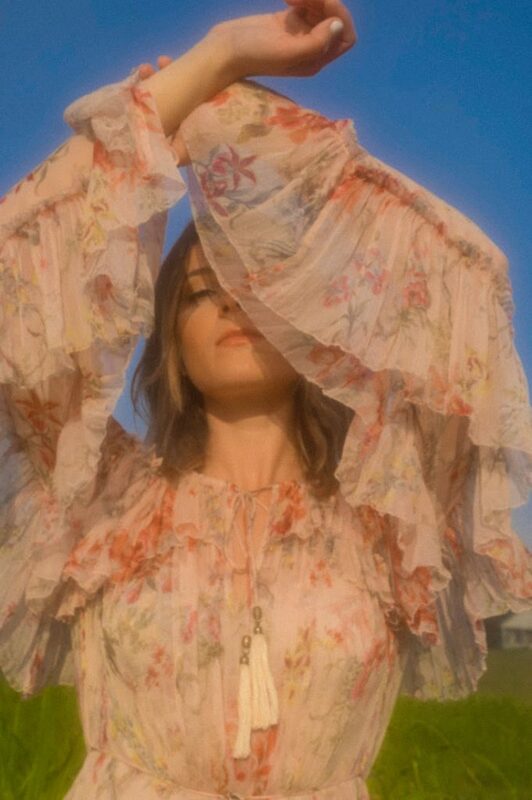 Following the anticipated release of her brand new Big Loud Records EP, “SIDE B”, Jillian Jacqueline has unveiled the visually stunning one-take music video for “Sad Girls,” premiering exclusively with ‘The FADER‘. Directed by Patrick Tracy, the 1970’s romance inspired clip features Jacqueline in a sunlit open field, accompanied only by her guitar as she sings the broken ballad. “Sad Girls” is one of six brand new songs featured on “SIDE B”, the second set of stories following her critically praised 2017 EP “SIDE A“. Produced by Tofer Brown, Jacqueline co-wrote every track on the project alongside some of Nashville’s most esteemed songwriters, including “If I Were You,” her buzzed-about collaboration with Keith Urban. The Billboard “Chartbreaker” took the stage this Saturday (September 22nd) at Pilgrimage Festival in Franklin, TN, after spending the summer performing at high-profile festivals including Country LakeShake, Faster Horses, Watershed and the all-genre Bumbershoot Festival in Seattle, WA. She is gearing up to support Kip Moore on the “After The Sunburn Tour” throughout the fall, kicking off September 28th in Birmingham, AL. For more about Jillian Jacqueline visit www.jillianjacqueline.com, and reach out to her on Facebook, Twitter and Instagram.